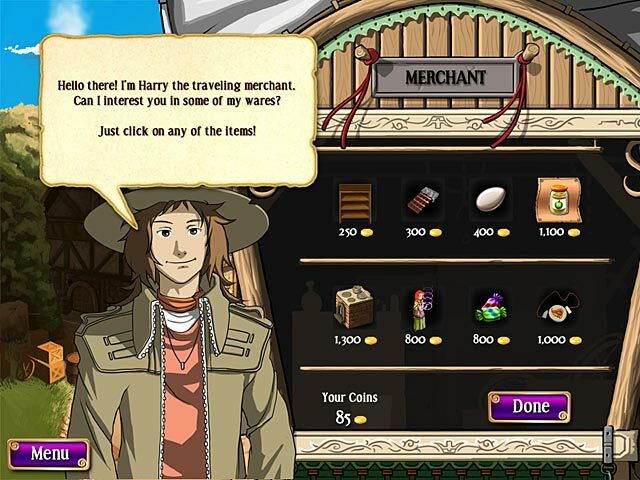 Download Mac Miriel's Enchanted Mystery Game Windows 7 Games! 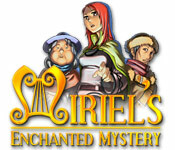 Unravel an intriguing mystery that starts when Miriel's grandmother finds a mysterious artifact hidden in her garden. What secrets does the artifact unlock and where does it take you? 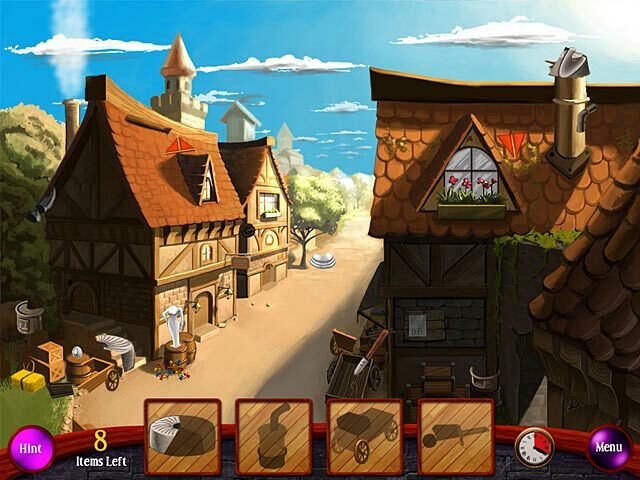 Build your own empire of magical shops and conjure up goods for your customers all over the magical realm in Miriels Enchanted Mystery, a fun Time Management game. 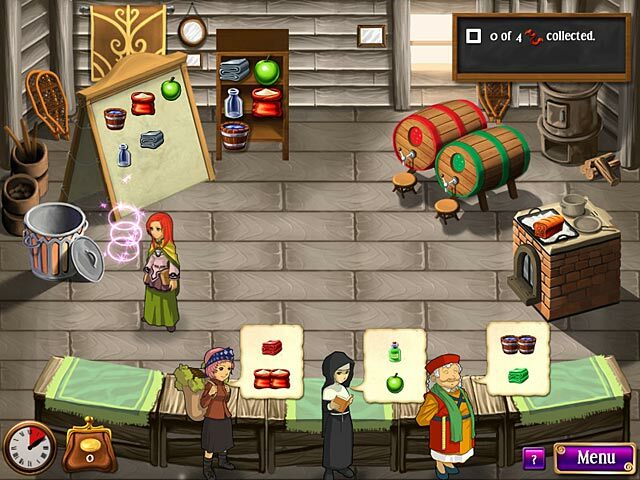 Upgrade your shops and cast powerful spells to keep your clientele content!